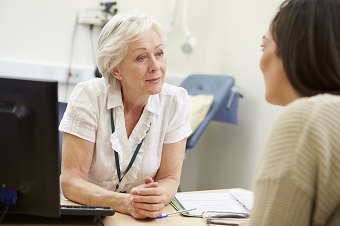 The University of New England is undertaking some research which looks at understanding General Practitioners’ experience and difficulties in treating psychological injuries in NSW under WorkCover and CTP. The researchers are aiming to interview between 6-8 GPs and offer an honorarium of $250. Each confidential interview would take between 45-60 minutes and can be undertaken face to face or via teleconference. If the GP is based in Sydney, the researcher will come and meet with them at a time convenient to the GP. The title of the research is Evidence-based practice used by psychologists treating secondary psychological injuries within the State Insurance Regulatory Authority governed frameworks (i.e. Workers Compensation Insurance and Motor Accidents Compulsory Third Party Insurance). to explore whether client characteristics may impact psychologist practice and treatment of psychological injuries.